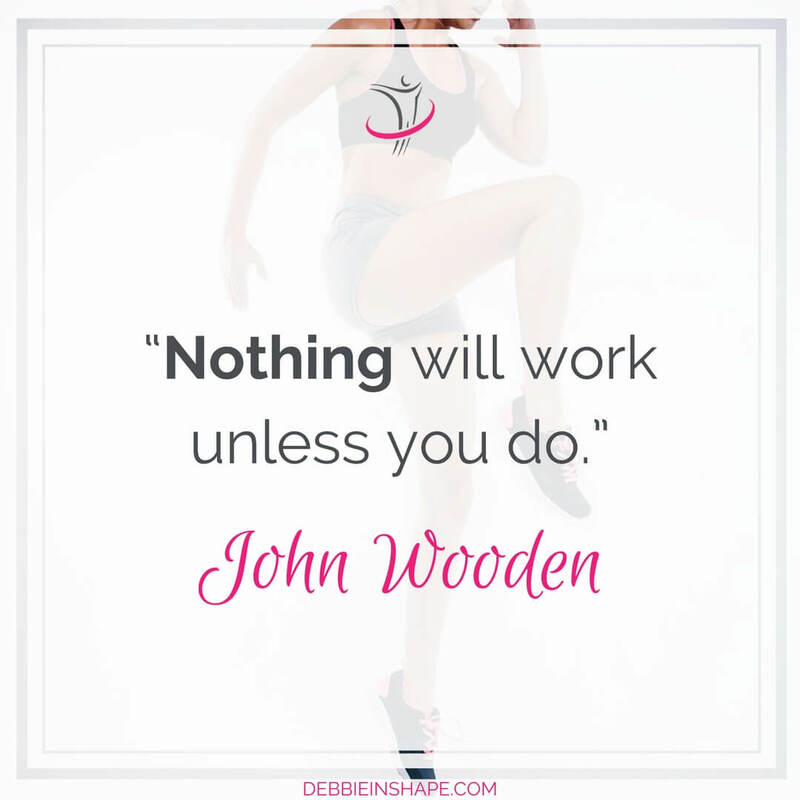 Two of the most common reasons people give for not working out are time and money. While both of them are valid, there are ways you can still make it despite them. When it comes to time, some planning always helps. Your friends will still be your friends even if you can’t make it to all meetings. On the other hand, your real friends will be proud of your commitment to yourself and well-being. And if they think you don’t like them anymore because you are taking more care of yourself, they were never your friends to start with. Money is another reason, and we know many times it’s not just an excuse. 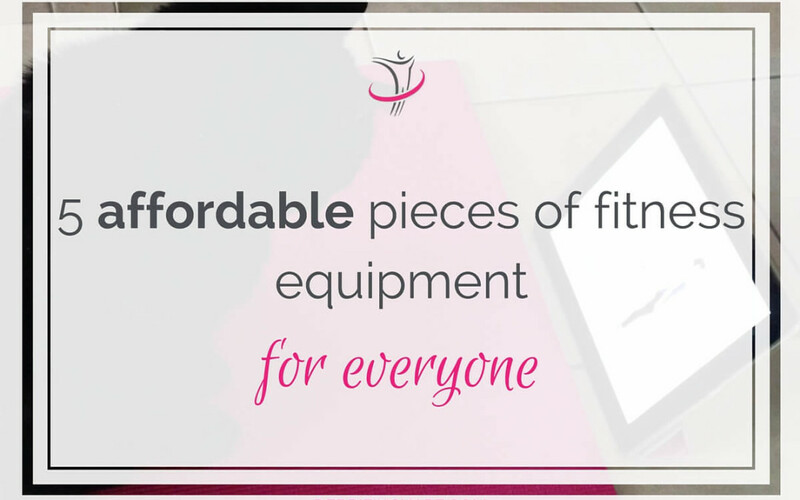 Whether it’s just a new pair of shoes or a gym, you’ll need some investment to get started. Before anything, do consult your health care provider to understand what sports and exercises you can and cannot do. If you are not going to join a running group, a gym or follow some classes, I highly recommend hiring a Personal Trainer. PTs offer a wide varied of services, at your own pace, including at home or working place. Different professionals offer different solutions, and you will surely find the perfect one for you. Just ask! 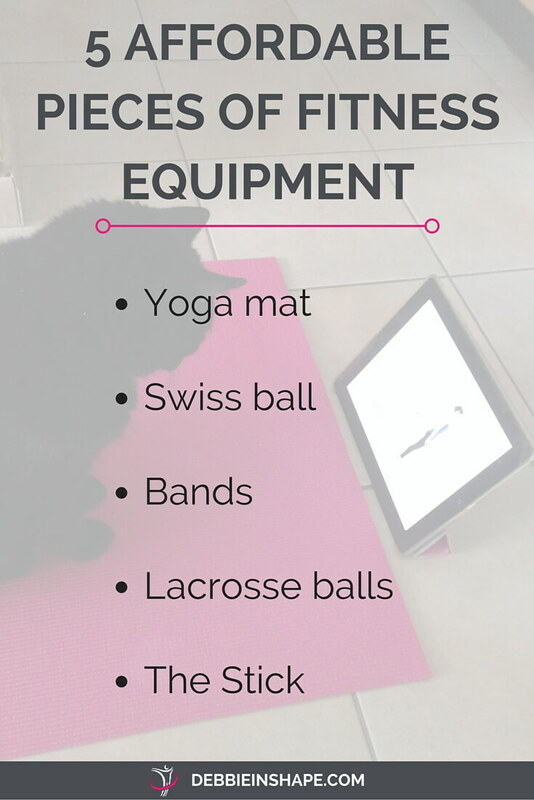 You can use a Swiss ball for stretching as well as for strength training. It’s a great addition to a beginners set. If you don’t have much room for it, you can use to sit down (taking a break from the chair) or place your feet on it to stimulate blood circulation. 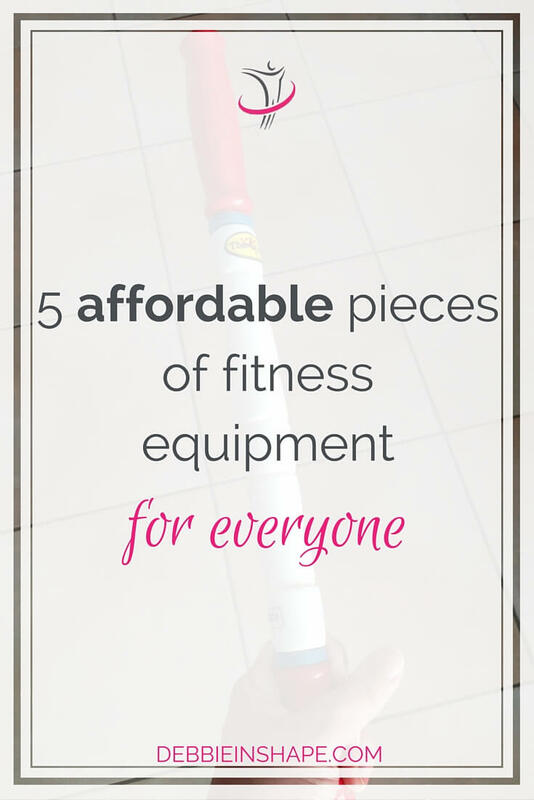 What is your favorite fitness equipment at the moment?